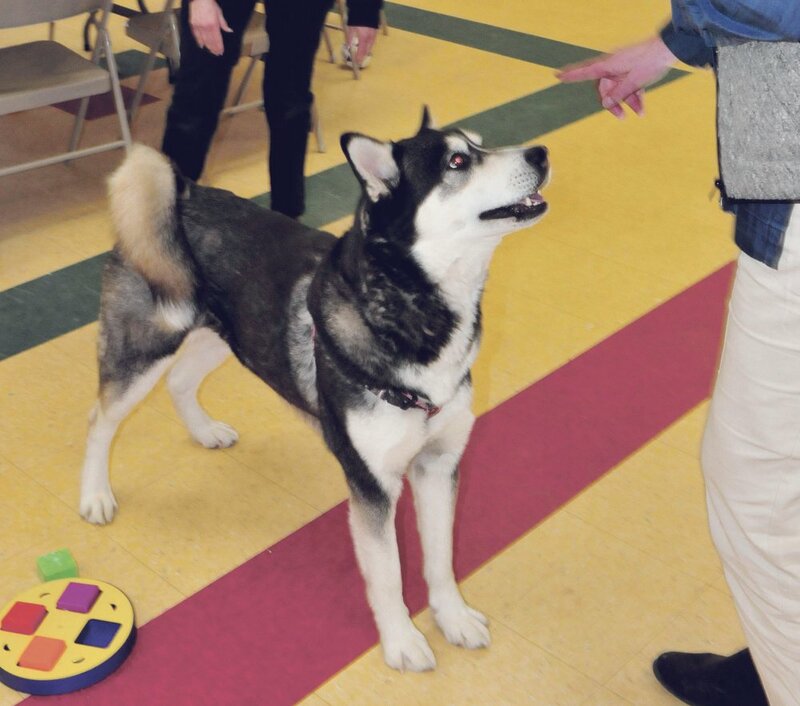 AUGUSTA, Maine — A husky named Dakota was declared a dangerous dog in 2016 after she got loose and killed a pug owned by a neighboring family. Her owner at the time, Matthew Perry, was ordered to keep her confined or on a short leash. In January 2017, she got loose again and attacked a second dog at the house of the same family that had owned the pug she killed. Due to her history of violent attacks on animals, Dakota was taken to a shelter and was ordered to be put down. Shelter workers gave her behavior evaluations and decided that they disagreed with the order. The shelter’s owner, Lisa Smith, stated that Dakota was a “model resident” and allowed a woman named Linda Janeski to adopt her. A judge in Kennebec County has upheld the order, but Janeski is still fighting it. According to Janeski’s lawyer, “You can’t take someone’s property, in this case destroy a dog, an irrevocable act, without giving the owner of the property an opportunity to come to court and be heard.” According to Maine law, there is no statute guaranteeing the right to be heard in a civil violation. Many people believe that a dog that attacks other animals just has a high prey drive, but can still behave itself around humans. 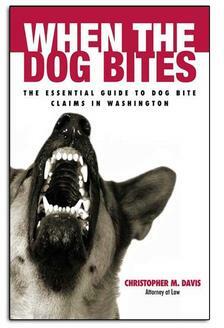 The truth is that a history of attacks on other animals is known to be a precursor to human aggression. Each year, Davis Law Group, P.S., represents dozens of dog bite victims whose injuries could have been prevented if a dangerous dog was taken away from the public sooner. All too often, we see the owners of known dangerous dogs skipping mandatory court appearances and failing to secure their dogs after repeated warnings. Despite the fact that these owners clearly cannot or will not control their dangerous animals, they often end up fighting against orders to put their dogs down. This is just one of the many tragic stories we’ve seen in the office. Our client Kary Caldwell, a 45-year-old woman, was attacked by a 100-pound pit bull named Temper owned by her friend’s roommate. She was severely injured and required 5 surgeries to fix her shattered arm, which fractured in 10 places due to the strength of the bite. Investigators found that Temper had a dangerous dog designation due to its history of attacks on other dogs, and twice had to be subdued with a Taser while attacking its own littermate. Temper’s owner also had a history of deliberately ignoring and avoiding safety requirements for her dangerous dog and once fled the scene of one of Temper’s attacks to avoid an animal control officer. Animal control officers in the city of Hoquiam repeatedly neglected to impound Temper even after the vicious attacks on other dogs. This was a violation of their own rules regarding dangerous dogs. Temper was not impounded until after he severely injured Kary. If the dog had been impounded and put down earlier, Kerry wouldn’t have had to suffer from the life-changing dog bites and five difficult surgeries. Attorney Chris Davis obtained a $435,000 jury verdict in this case against Temper’s owner and the city of Hoquiam, Washington.